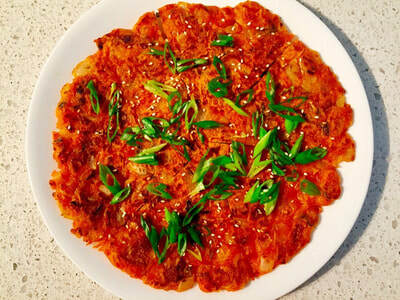 Learn the secrets of making Kimchi! 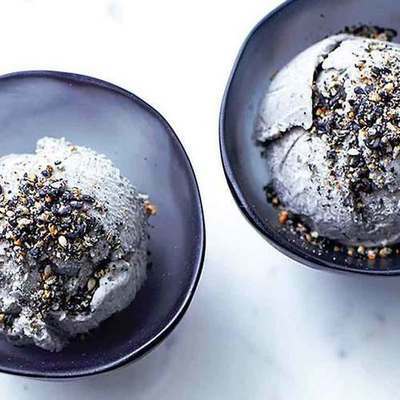 Learn to make a wonderful 3 course meal with sides and dips, and end up with a glorious Gluten-Free, Dairy-Free Black Sesame Ice-Cream that will have you craving for more! There is also be a intro to the secrets of making Kimchi, and why it is so healthy. 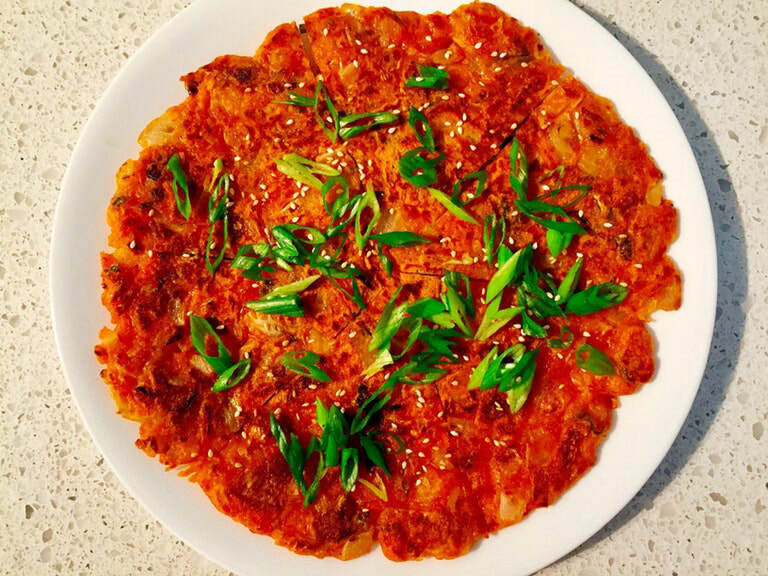 You will make a delicious healthy kimchi pajeon (pancakes) and the classic sesame-soy dipping sauce to go with it. If you have never tried, you are in for a treat. Wholesome, tasty Goodness in a bowl. Always beautiful to look at because with its vibrant array of different toppings. 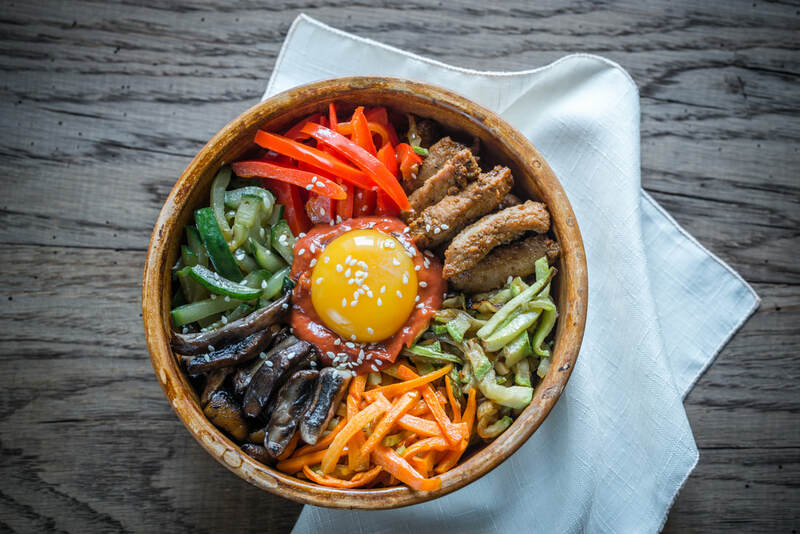 Typical toppings include Sesame greens, Sauteed carrots, Fried beansprouts, peppers, Shittake Mushrooms, Marinated pan fried Courgettes, Beef Bulgogi strips, Gochujang (slightly spicy Korean red pepper paste), and topped off with an egg to give a creamy velvety glaze to the rice which sits underneath. Grab a spoon, mixed everything together, and dig in! 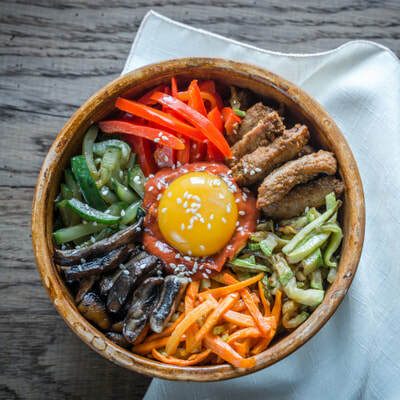 Why is Bibimbap so great? 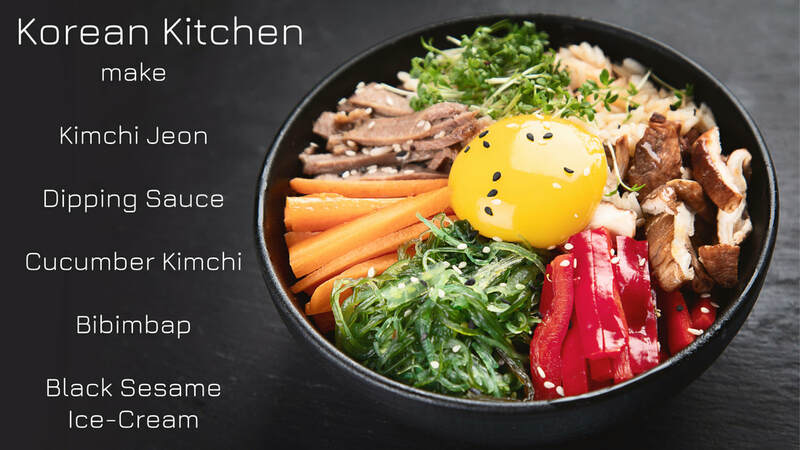 Bibimbap comes in a single size. Huge. That is great because the best pleasures cannot be rushed and cannot be skimped. Enjoy from the first mouthful, but as you delve deeper, the wonderful flavours draw you in, the velvety egg glazed rice, the wonderful flavours and vibrancy of the chilli paste, and the more you eat the better it gets. We are making a wonderful meat-free Bibimbap so it is suitable for vegetarians and vegans. If you have a craving - there is an optional upgrade when booking to add delicious strips of pan seared beef. 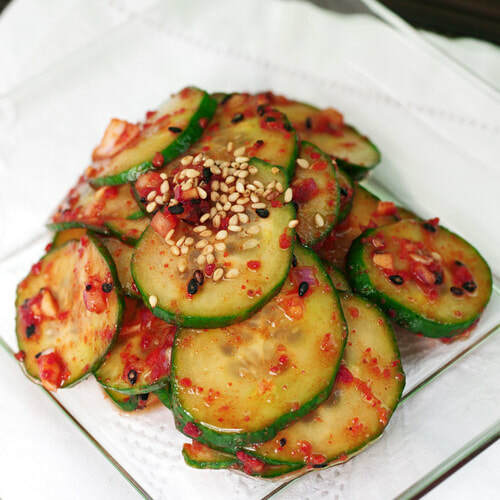 The main star - the Bibimbap already consists of many side dishes which you will be making. However the super tasty quick cucumber Kimchi is a must, so you will be making this as well, to go with the Pajeon or just to snack on as you cook! 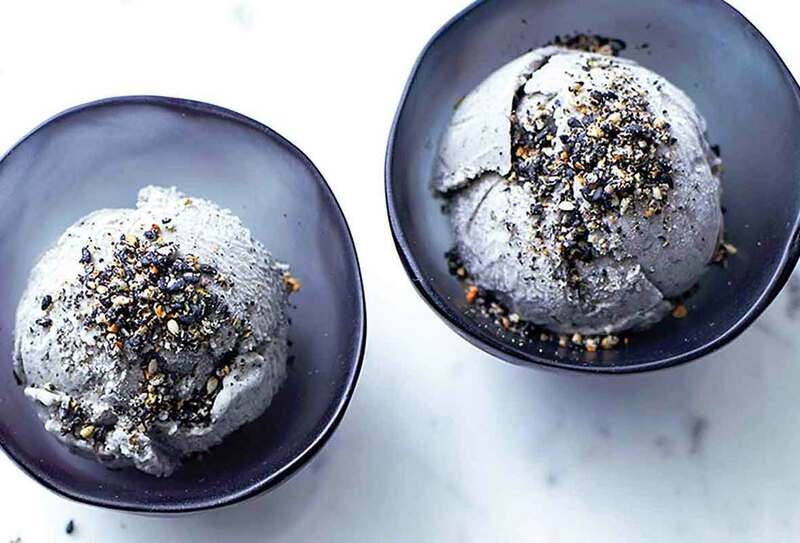 Well, how does a stunning velvety black sesame ice cream sound? 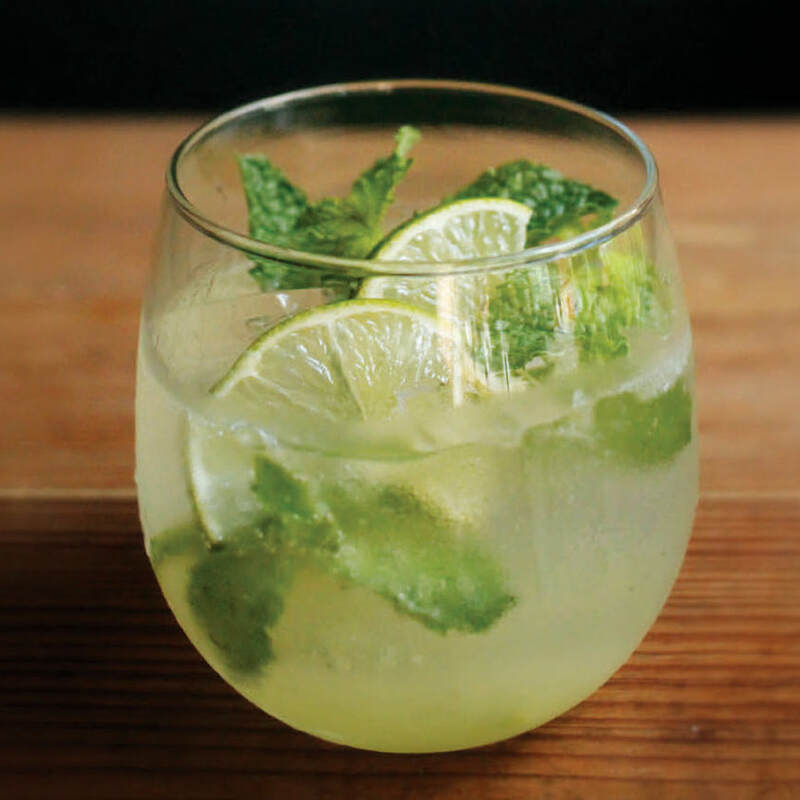 If you have never tried it, again you are in for a treat! And once you have tried it, you will be wanting to invest instantly in an ice-cream maker to make more! Our instructor will demonstrate how you can make your own delicious ice-cream, and its all dairy-free, gluten-free, and vegan friendly. A delicious Korean Dinner afterwards where you can enjoy your own creations! 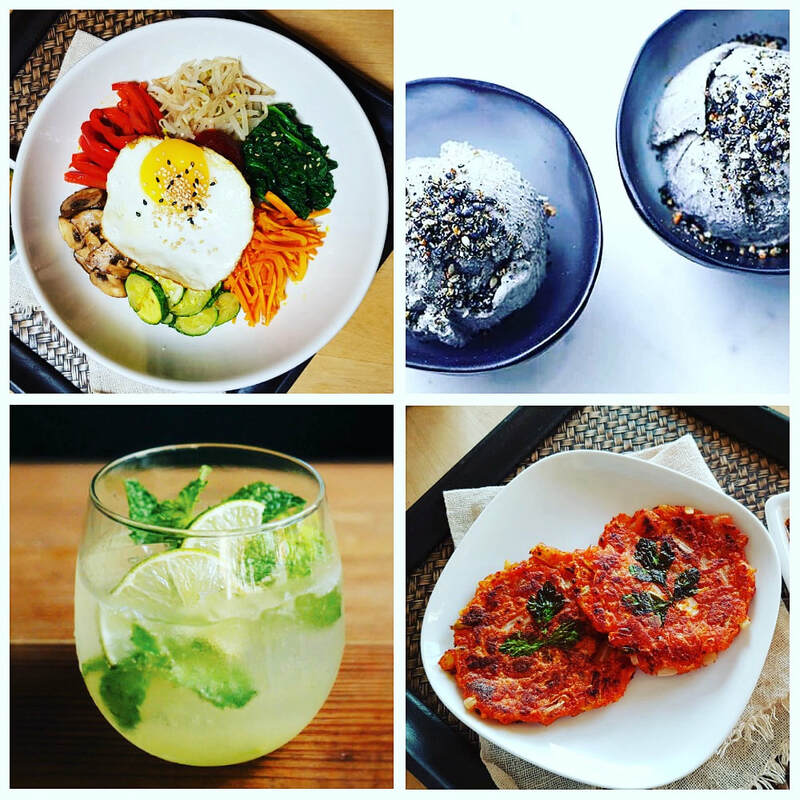 Plan a Korean Dinner Party? 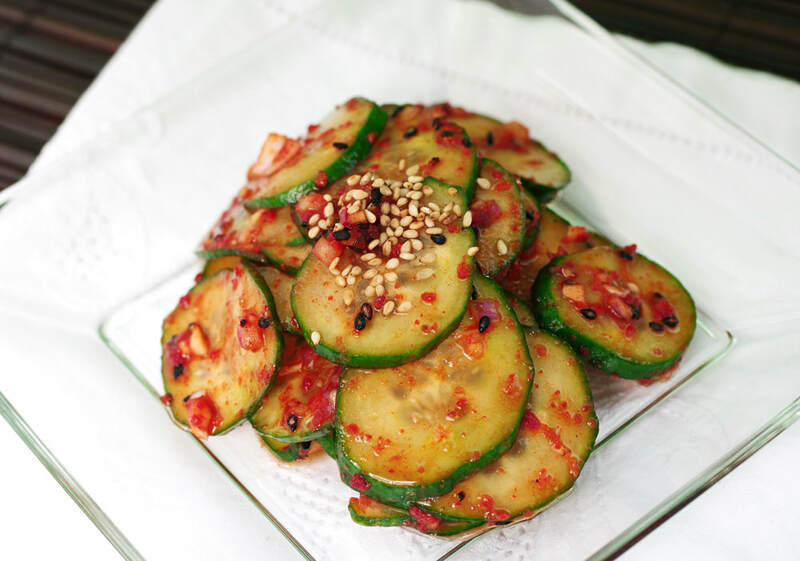 Impress your guests with beautiful Korean Dishes. Includes 3 hour workshop with your delicious meal and ice cream at the end.